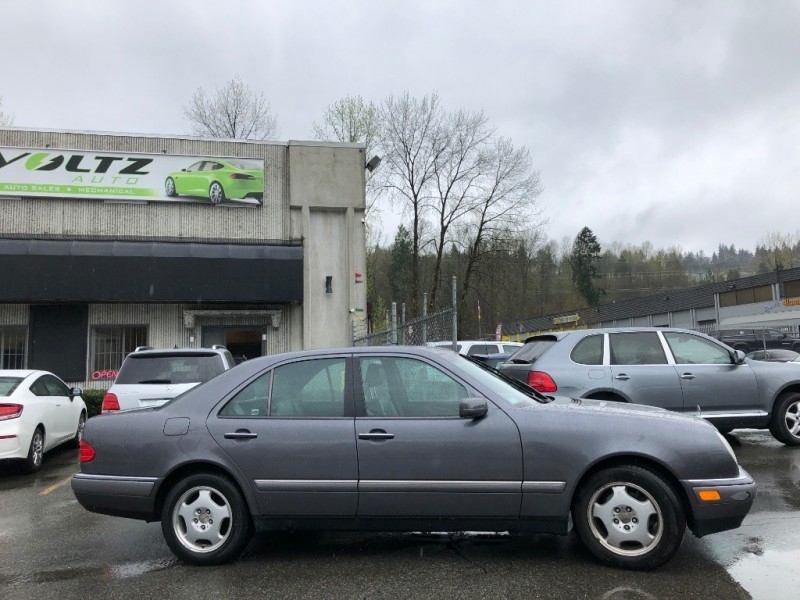 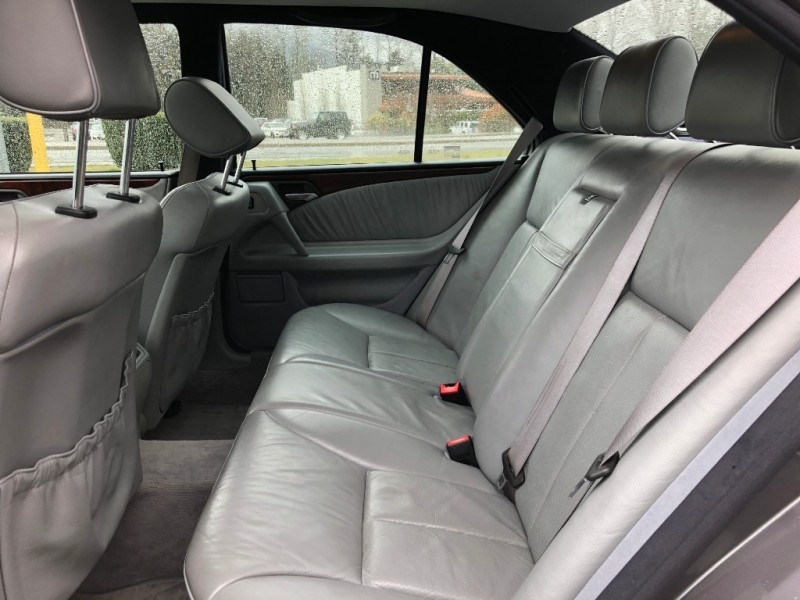 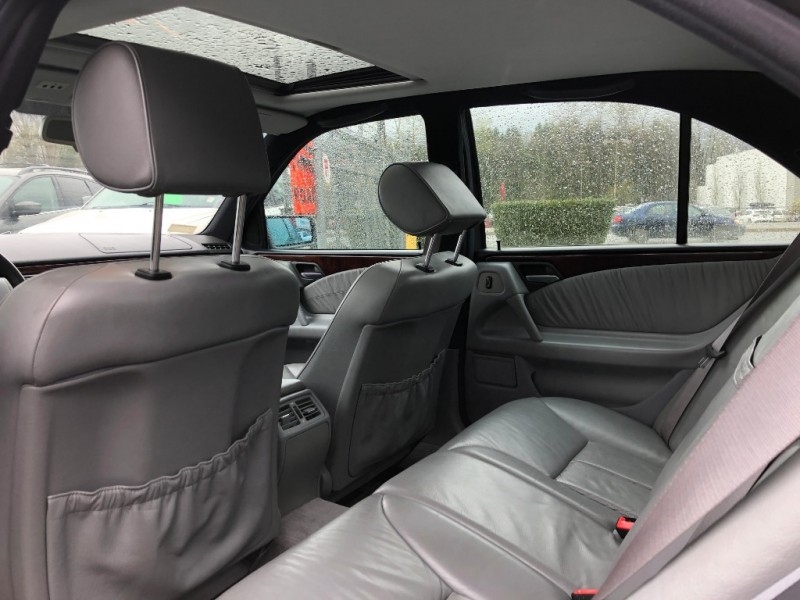 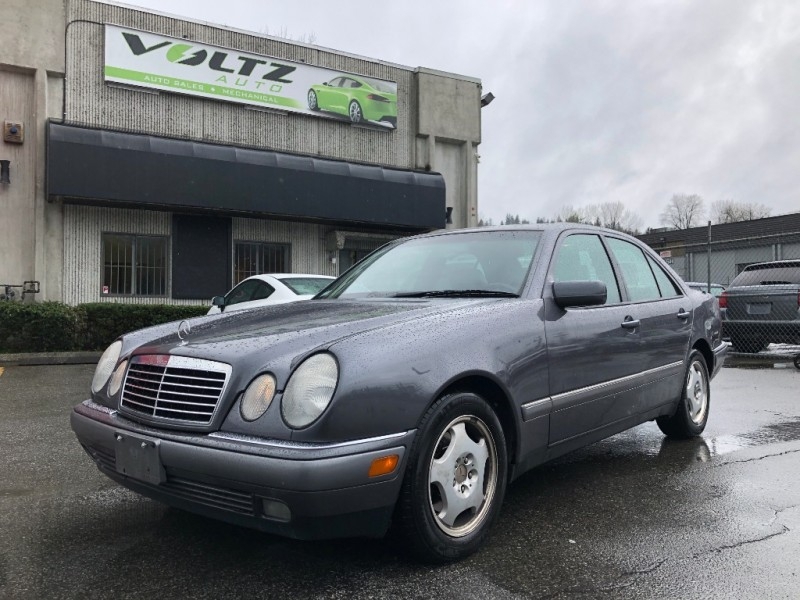 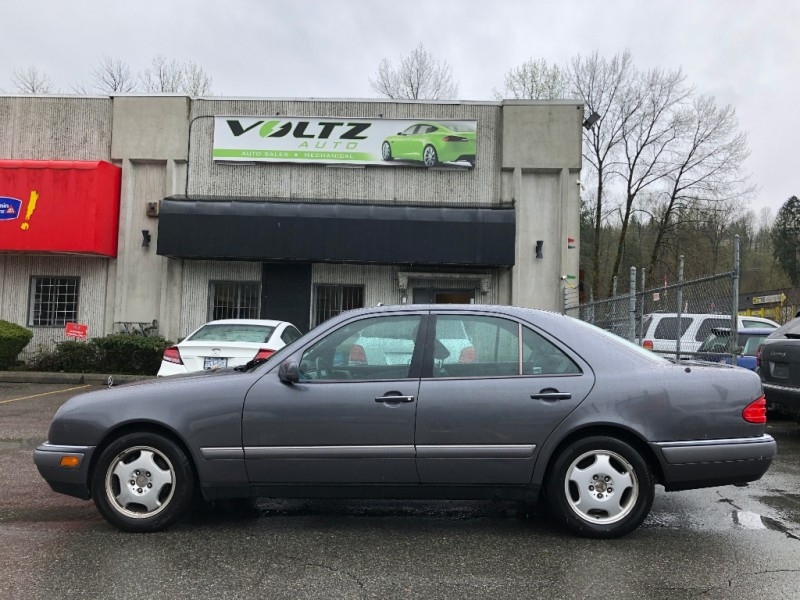 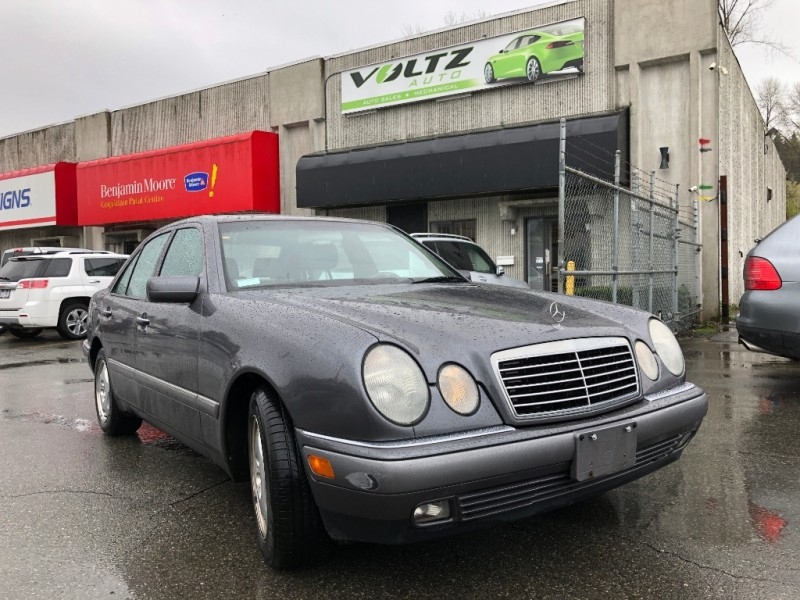 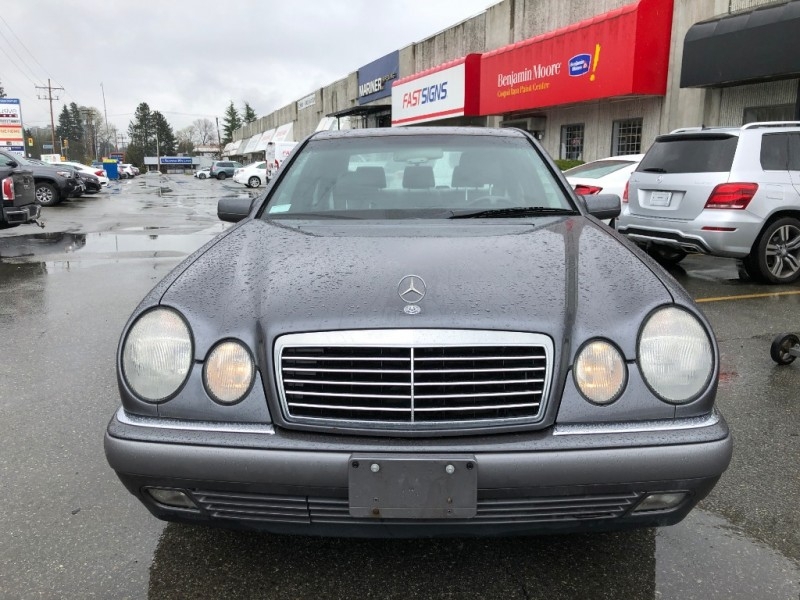 This clean and well-cared for 1996 Mercedes-Benz E320 packs luxury and style! 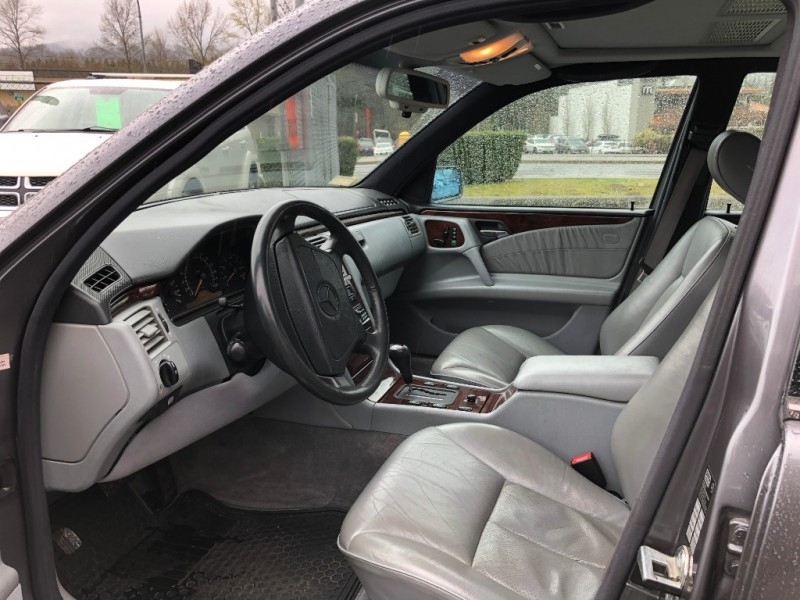 It features not only leather seating, power equipment but also an awesome sunroof! 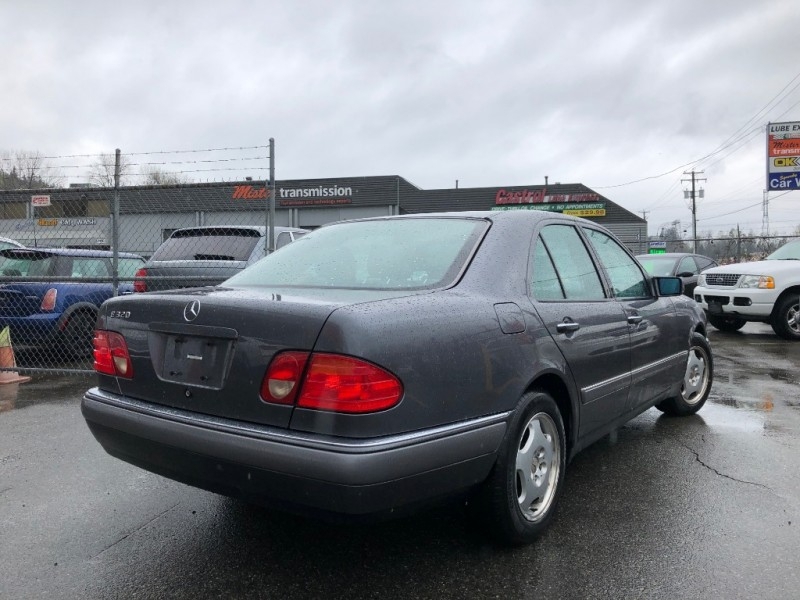 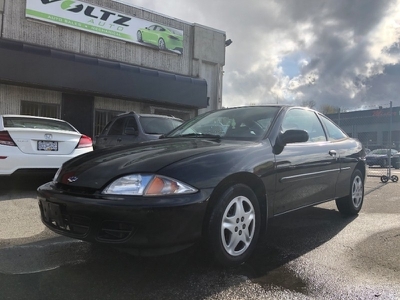 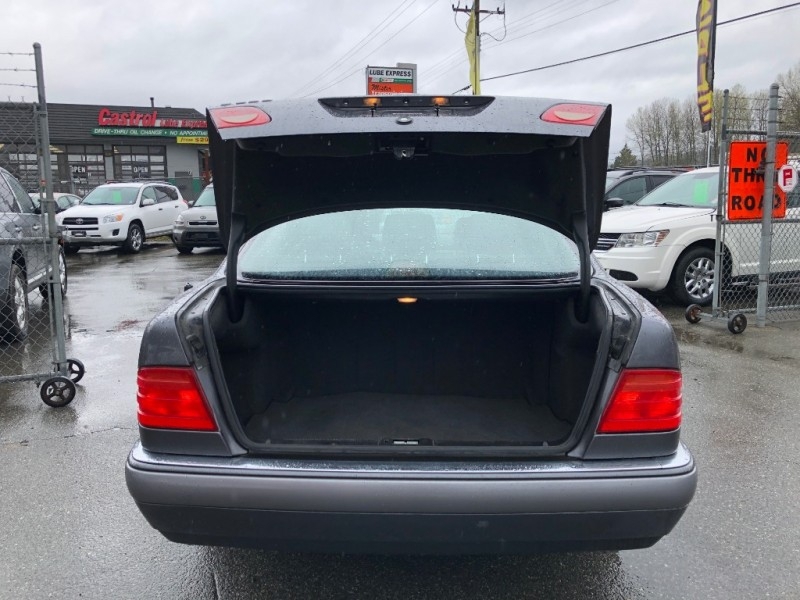 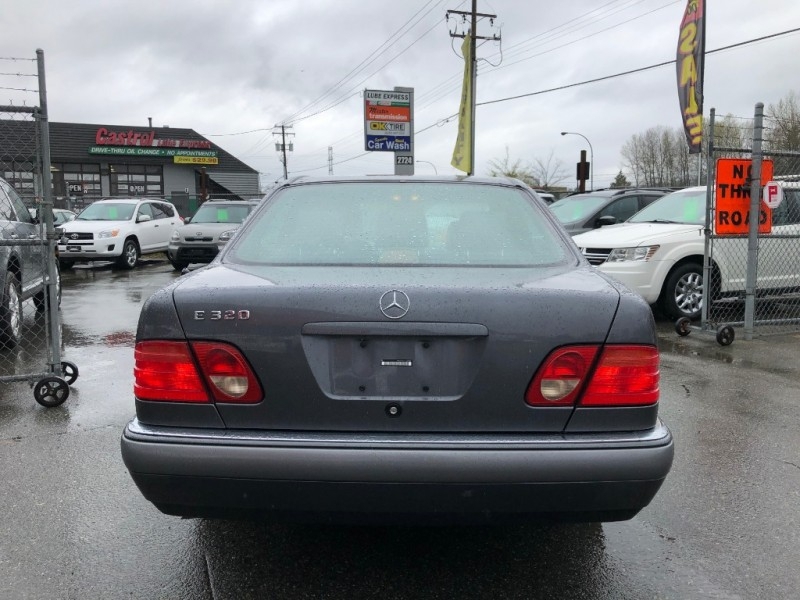 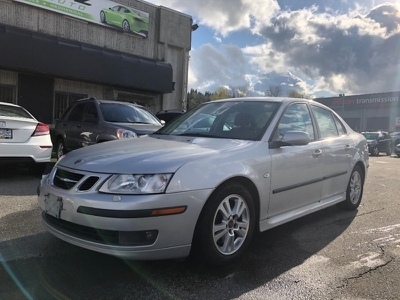 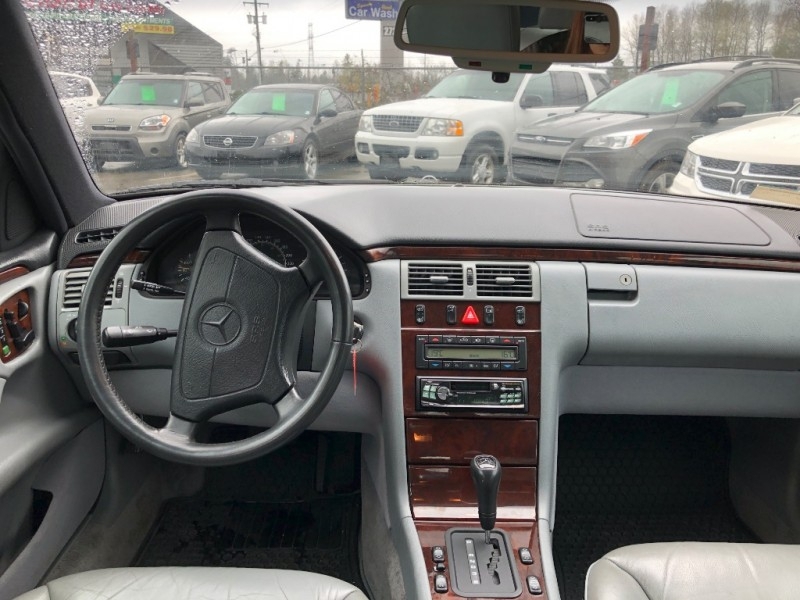 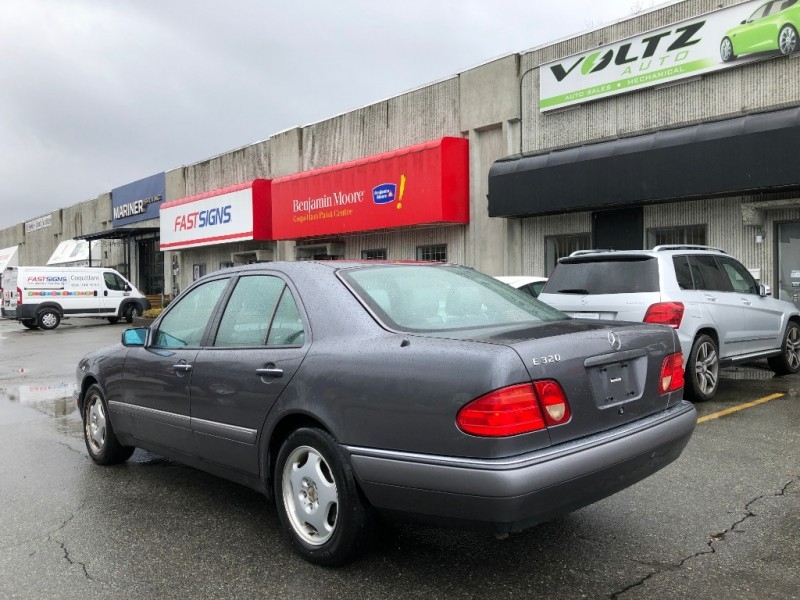 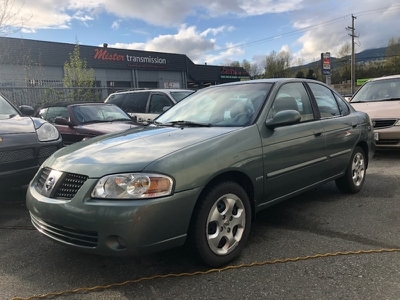 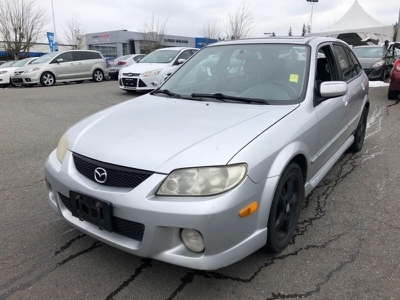 Rear wheel drive with an automatic transmission, this marvelous E320 is on top of every shoppers list - This is total luxury made affordable just for you! 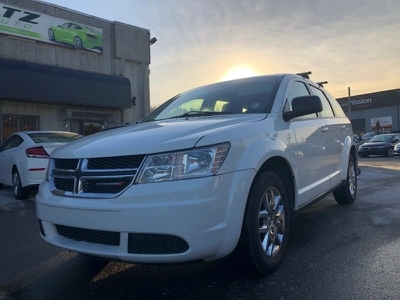 Do not miss out, make it yours today!